If you are just heading back from Affiliate Summit in Las Vegas and running through your crop of business cards you probably won't get a lot of time to relax at your desk doing your follow ups as there's another just around the corner. 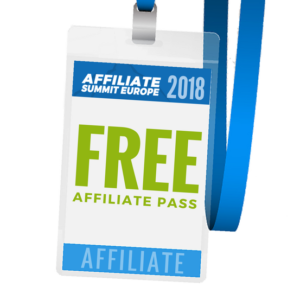 Affiliate Summit is returning to Europe with its first London show in 11 years on 6-7 February. 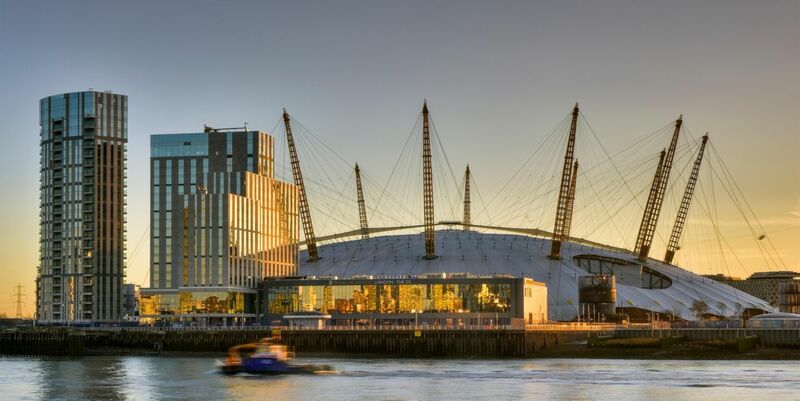 The venue will be the Intercontinental at the O2, quite a way from the city centre nearer to Canary Wharf, but given that these conferences are a bit of a bubble that should be more of a positive without the distractions of shopping and clubs on the doorstep. sure you apply NOW! Otherwise there is the usual VIP or Networking passes available see more details here. This is co-located with the iGBAffiliate London Affiliate Conference for the Gaming/FX sector, which is also managed by Affiliate Summit's new owners. The agenda has been steered by the European Advisory Board to ensure that the content is relevant to the audiences across this side of the pond. There are of course still a lot of US based speakers as expected though with a good representation from European influencers. Major sponsors include HasTraffic, LeadsPedia and Tune with CJ Affiliate as Session Sponsor, so quite leadgen heavy compared to most of the European affiliate market. It will be interesting to see the difference between this show and the main European show PerformanceIn Live coming up in October this year. The Publisher Discovery team will be attending the event, so if you're looking for new affiliates for your programme or network, we'll be happy to share some of our data on your own or your competitors' affiliate programmes. Feel free to reach out and book an appointment with us at the show.